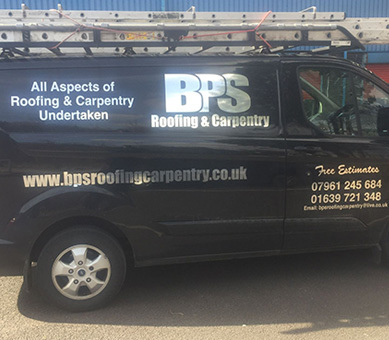 BPS Roofing & Carpentry understands your roof is the first line of defence protecting your home and belongings from the elements. 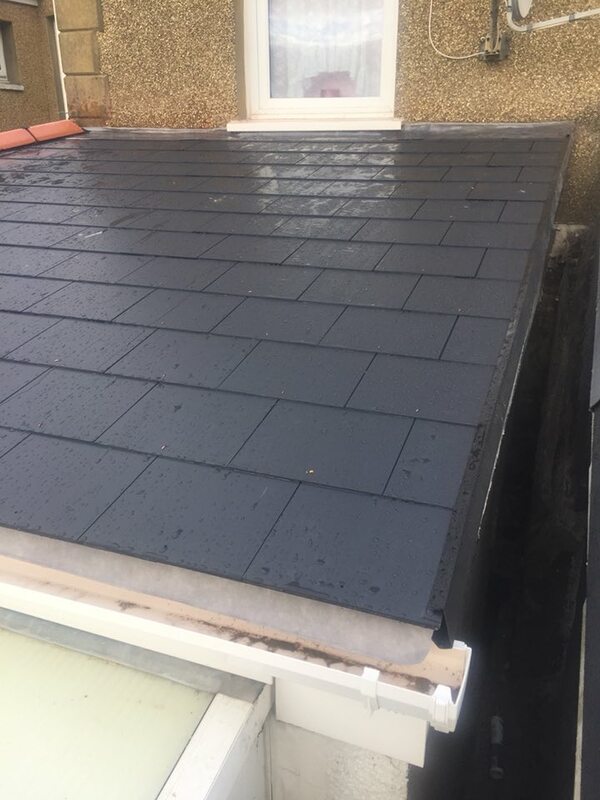 A quality roof should last for at least ten years, if not twenty. 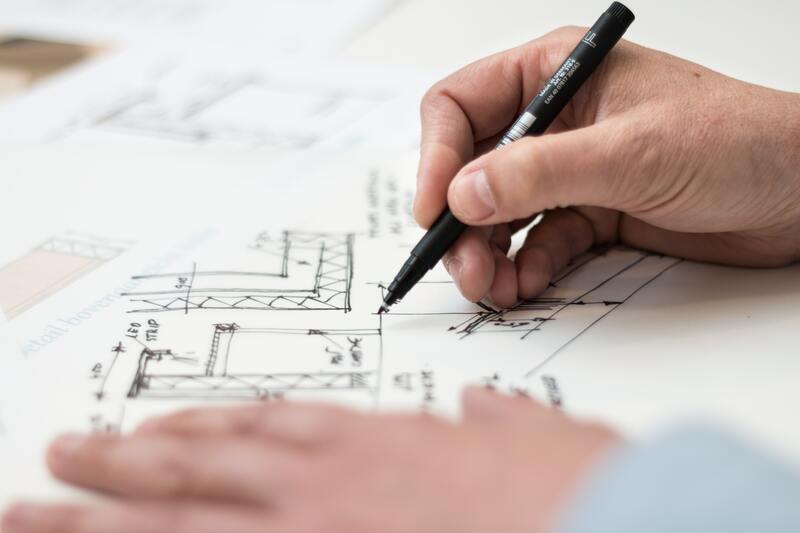 Unfortunately, a roofing system installed by a contractor using low-quality materials and/or incorrect installation methods can fail in less than five years. 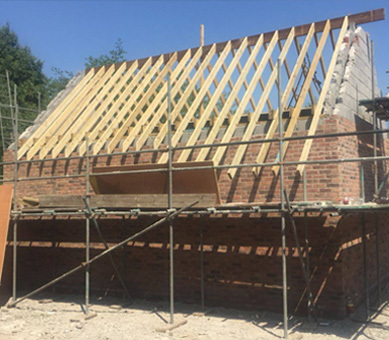 We always strive to meet or exceed customer expectations by ensuring all building regulations are met. We specialize in all types of residential roofing installations and carpentry. We have a crew ready to look after all your needs. 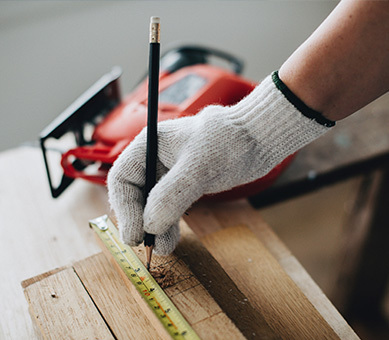 Let our friendly and professional staff provide the same loving care on your home as you would. 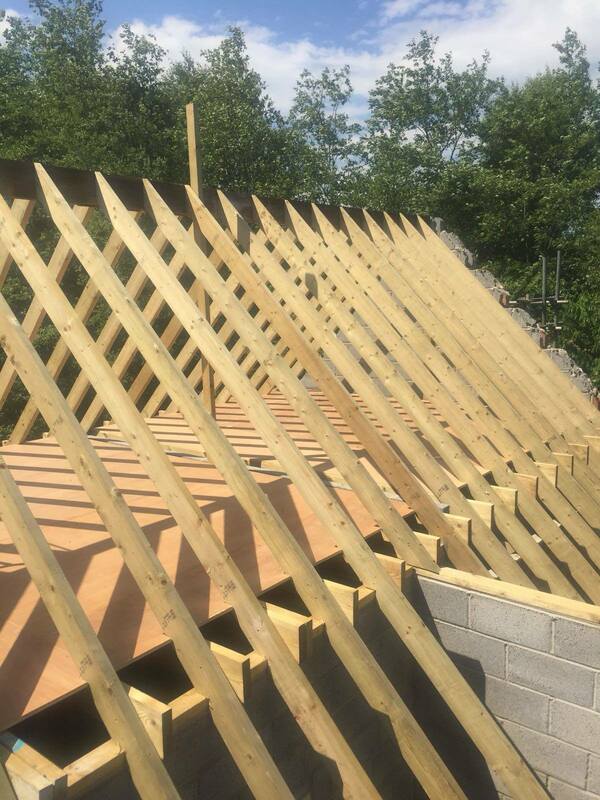 We basically cover all aspects of roofing and carpentry. 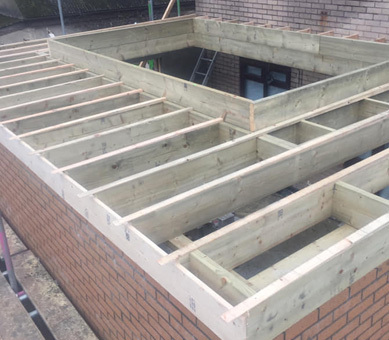 BPS Roofing & Carpentry are one of the most experienced and respected building & construction firms. We have been transforming the ideas and visions of our clients into award-winning projects.